If you’re interested in holistic living, then don’t miss the Hudson Valley Holistic Market ‘Magick of Spring’. You will have the opportunity to shop natural products, consult with healing practitioners and experience psychic readers. Discover new and holistic ways to care for your body, mind and spirit. The Franklin D. Roosevelt Presidential Library and Museum and the Friends of the Poughkeepsie Public Library District present the seventh annual Hudson Valley History Reading Festival. In four sessions, running from 10:00am to 3:00pm, authors of recently published books on Hudson Valley history will present author talks followed by book signings. This event is free, however space is limited so registration is required. You can sign up on the site here. 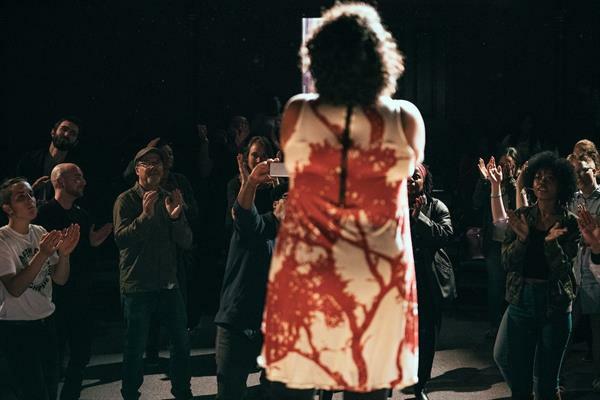 Experience a day of diverse poetic expression at this free event presented by Poet Gold and the Cunneen-Hackett Arts Center. There will be something to be enjoyed by individuals of all ages starting at 12:00pm and going until 9:00pm. Be sure to end the night with a special Poelodies opening with Poetyc Visionz, with the Funk Junkies featuring Dominic Buccellato aka DOM P. and Poet Gold. Such a wonderful way to honor the importance of poetry and support the arts. For more information, visit the website here. Spend an evening celebrating women at LUNAFEST Dutchess County! 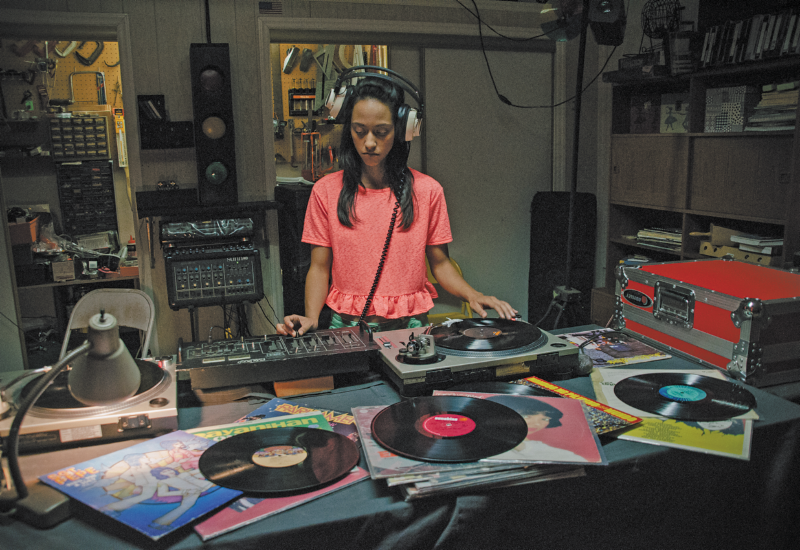 Enjoy nine incredible short films by and about women. There will be a pre-screening buffet supper/reception, and fantastic raffle prizes. Tickets for the supper and film screening are $40. Several other options, from $45-100, include the supper/reception, film screening, and increasing numbers of raffle tickets. All tickets, including raffle tickets, must be purchased in advance of the event. More info. 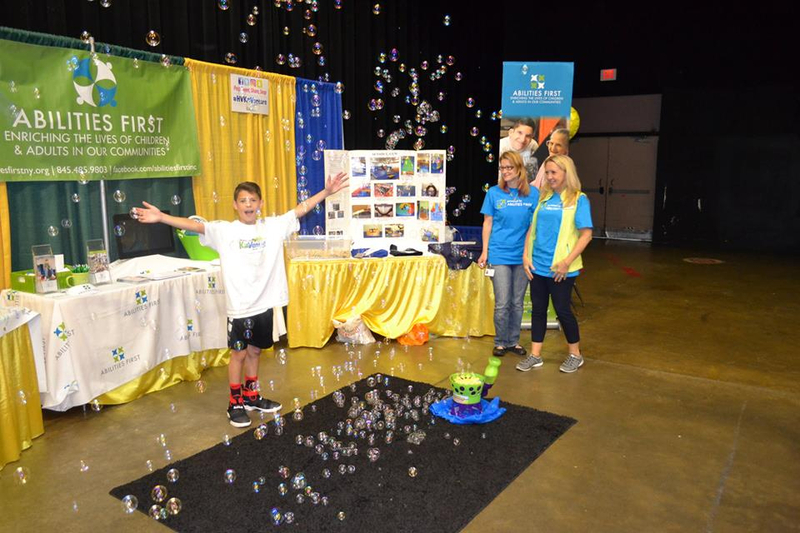 This annual expo-style event highlights businesses and nonprofits all while offering children ages 3-12 interactive and educational activities. A fun day for families to come out and discover what the Hudson Valley has to offer! Fill your weekend with adventure, discovery, and learning – featuring activities, live performances, demonstrations, technology exhibits, career exploration experiences, and so much more – all included in the price of admission! Antique and flea market season is here, and there are so many treasures to be found. 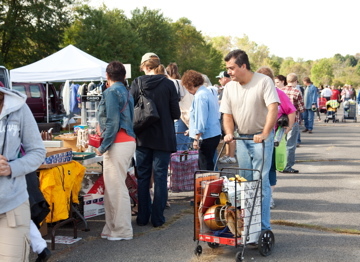 One of Dutchess County’s largest is the Stormville Airport Antique Show and Flea Market and it kicks off the season on April 27th and 28th. Over 600 vendors travel to the show to offer shoppers endless unique items. From antiques and collectibles, to home décor, arts and specialty food, these shows are not to be missed! Year after year the Aquatic Explorers present this fun filled family activity. A great way to get out and enjoy the warmer temperatures on the water. No boat? No problem! Canoe and kayak rentals will be provided by Main Stream Canoes. For more information and to register for the race, visit their site here. 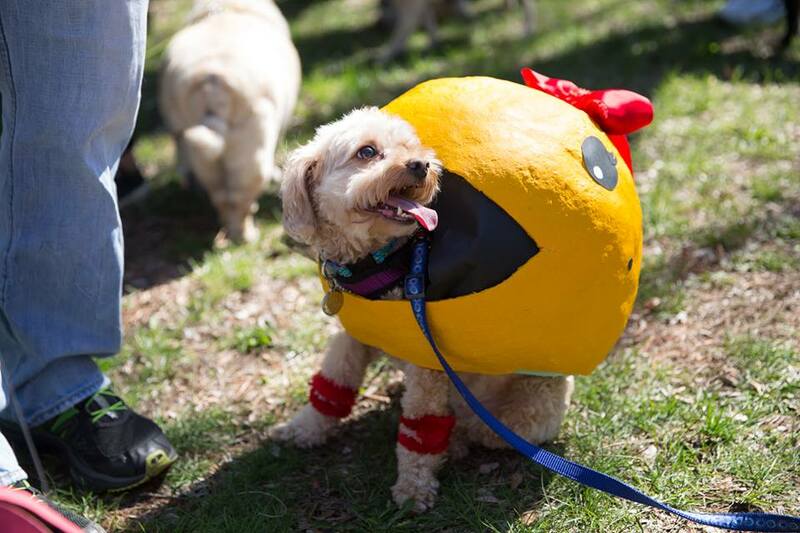 Whether you are a dog owner or not, this annual dog parade is always one to remember. Spend the day in Beacon strolling the charming Main Street and witnessing the cute pooches strut by in their adorable costumes. The festival will include prizes, food, music, canine performance and so much more! Taking place from 11:00am to 3:00pm it’s such a fun way to spend a Saturday! After a successful first year, the Cup of the Valley Coffee & Tea Festival is back at it again! This year with even more flavors to savor and caffeine to sip on. The fest will offer tastings, samples and items to purchase including specialty tea and coffee, local vendors, themed treats, desserts and more. Be sure to stick around for the Latte Art Competition and authentic Japanese Tea Ceremony! Purchase your ticket today. Join McEnroe Organic Farm for their free Earth Day Festival from 1:00pm to 5:00pm! The day will invite people of all ages to enjoy a day on the farm that will include face painting, arts and crafts, live music, local vendors, kitchen specials and more! There will even be adult beverage samplings for those 21 and older.